A day shelter for local homeless families recently moved to Chaska. Proposed school boundaries would move La Academia into Chaska Elementary and redraw Chaska High School’s borders to include students from outside of Chaska. At 7 p.m. on April 13, 2016 Carver on the Minnesota, Inc. will hold its Quarterly Meeting Event at the Church by the River at 109 Main Street East in downtown Carver. The event will feature, “Preparing Your Bike for the Upcoming Biking Season”, and will be co-hosted by Michael’s Cycles of Chaska. It will feature all sorts of information on choosing a bike, sizing a bike, maintenance, bicycle types, etc. 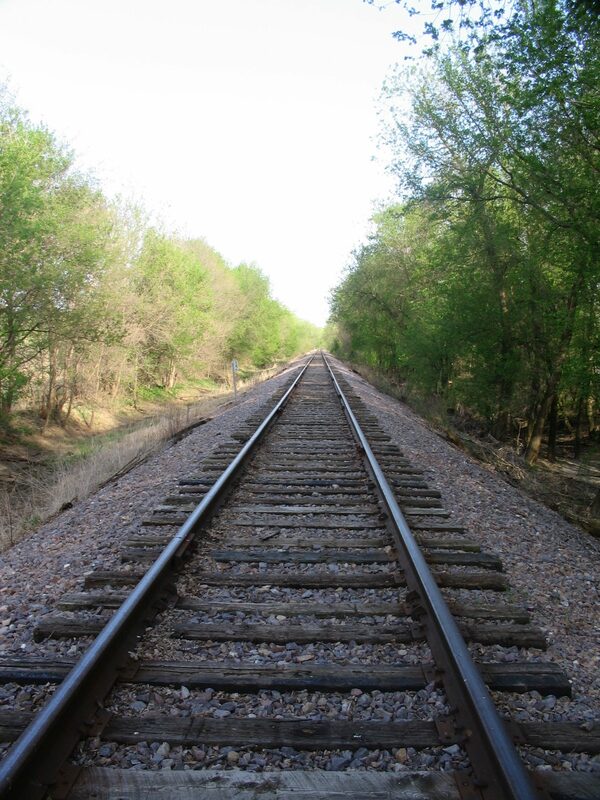 Just in time for the new bridge crossing over Spring Creek, and this year’s paving of the new trail connecting Carver and Chaska! Bring your questions. 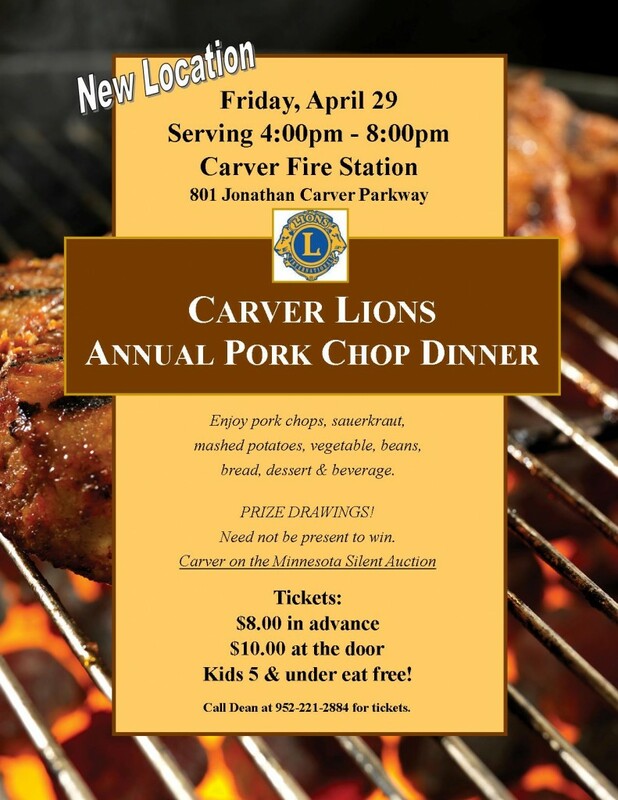 The event is free, with Carver on the Minnesota furnishing snacks and beverages. Hennepin County Attorney Mike Freeman announced Wednesday, March 30 that he would not be charging Minneapolis Police Officers Mark Ringgenberg and Dustin Schwarze in the shooting death of Jamar Clark. In 2011, a first steamboat in decades docked at Carver. Canterbury Park Holding Corp. reported Tuesday a 2015 net income increase of 13 percent to $2,727,000, or 64 cents per diluted share in 2015 compared to net income of $2,411,000, or 57 cents in 2014. Two vehicles overturned in separate crashes over the holiday weekend. Brenna Mathers, 13, just finished a Girl Scout service project that combines two of her passions — reading and animals. She’s one of those larger-than-life personalities that is primarily known by her first name alone. Margo. The answer to last week’s quiz was the the historic Stege-Klammer House, one of the grand homes that stands on the east side of City Square Park.